As you begin to build and upgrade more of your buildings, you’ll notice each takes a different amount of time to construct. In the early stages, your buildings may take a mere one to five minutes until they’re ready to produce a Resource or begin a new Research effort. As the game continues and your Empire grows, however, the more massive upgrades will start to come with lengthy construction time. Some upgrades, like Citadel, upgrades can even take days to complete. Luckily, the University allows you to take on Research efforts that can cut down Building Construction time significantly. 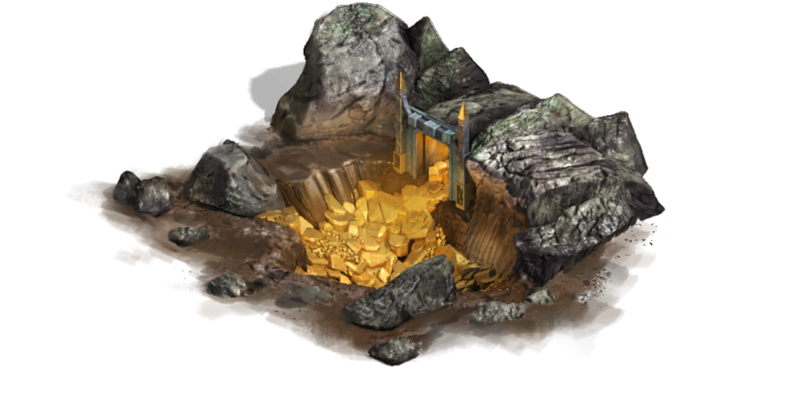 Additionally, the more time you spend playing and upgrading your buildings, the more chances you have of scoring big rewards like Construction Cost Reduction, and Construction Time Reduction boosts.